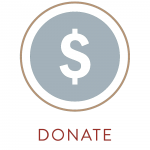 If you and your children have no musical experience, or if your children are younger than six, we recommend you begin with Unit 1 and foreign language songs* and work your way through unit by unit. 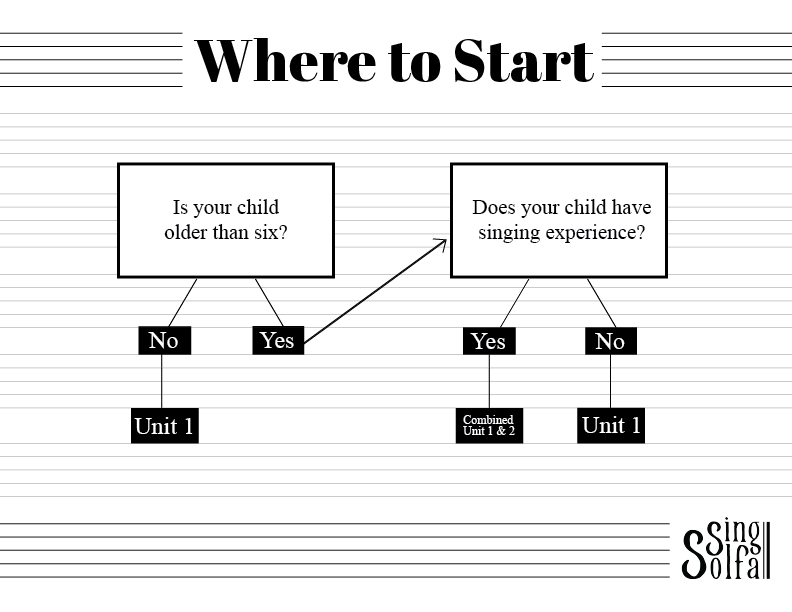 If your children have some singing experience, you may wish to work on Units 1 & 2 simultaneously. Unit 1 gets the children singing and Unit 2 begins to introduce the solfa syllables. *Charlotte Mason assigned foreign language songs from the beginning of a child’s education—even before solfa! You don’t have to have formal lessons in the specific language for the students to benefit from the songs. 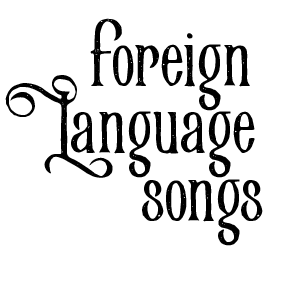 Please note that time spent on foreign language songs is in addition to the 10-15 minutes of solfa for children over age six.